Additionally, there is a 15 percent discount for MobiKwik users on the last day as well. Today is the last day of Realme’s ‘You and Realme Days’ sale. The old Oppo subsidiary started four days long Valentine’s Day campaign from February 4 and it will end today on February 7. 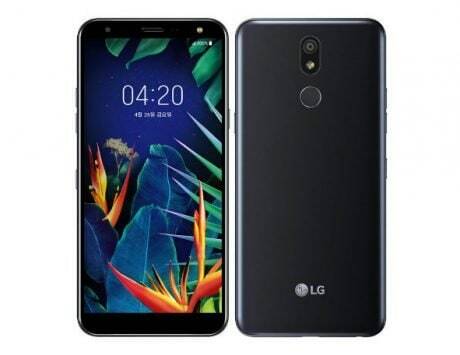 Realme is providing exciting offers on Flipkart, Amazon India and Realme’s own website. Additionally, there is a 15 percent discount that will be applicable for people who use MobiKwik to make their purchases. 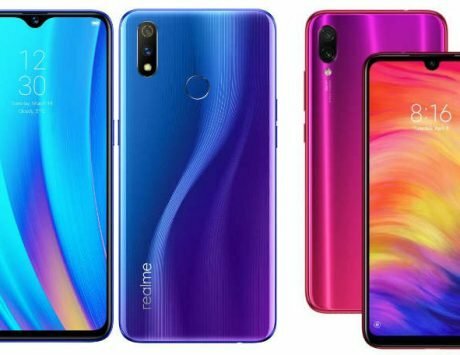 So far, Realme has offered multiple offers on Realme’s website and other e-commerce partners website. On last day, the company is offering deals for travelers, which means those buying the Realme Tech Backpack will get the Realme Buds for free. The offer can be availed at 12:00PM IST, 3:00PM IST and 6:00PM IST on February 7. 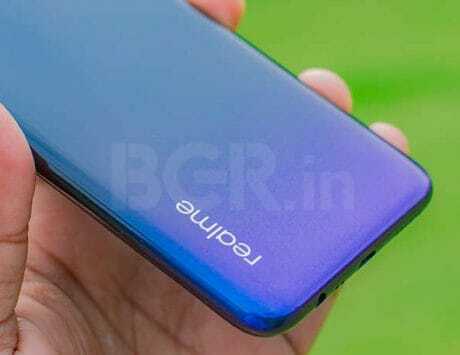 Separately, Realme is also offering Realme C1 (2018) for Rs 6,999 while the Realme 2 is priced at Rs 9,499. Customers can also take up optional 30 day exchange plan at just Rs 1. 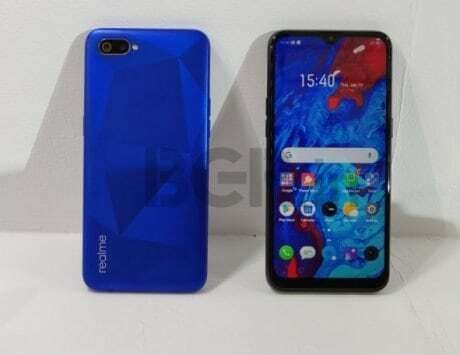 The company’s latest products is also its most affordable, the Realme C1 (2019), which is an updated version of the previous model. 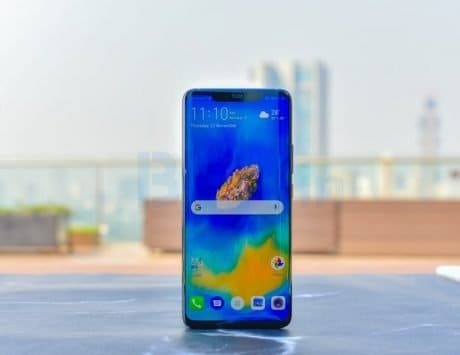 The Realme C1 (2019) edition basically focuses on improving the memory configuration and overall product offering. It comes in two storage variants – 2GB RAM variant with 32GB storage and a 3GB RAM variant with 32GB storage. 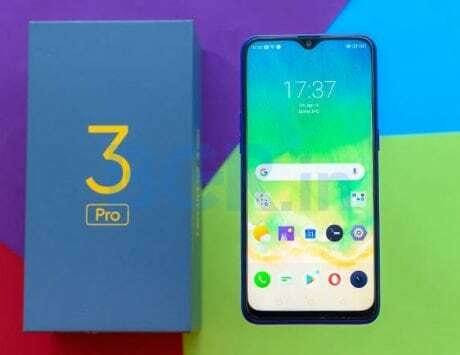 To recall, the original Realme C1 was offered only with 2GB RAM and 32GB storage. The new 2GB RAM variant with 32GB storage is priced at Rs 7,499, while the 3GB RAM variant is priced at Rs 8,499. 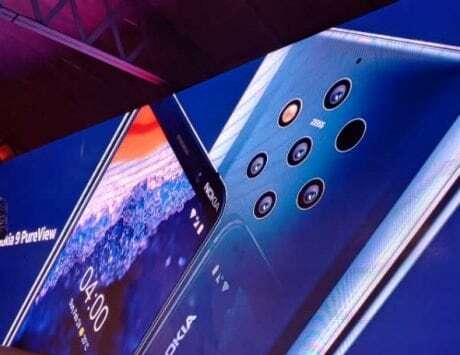 The smartphone is exclusively available on Flipkart and Realme‘s own website. 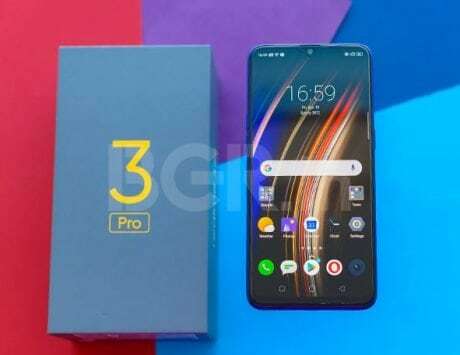 Realme recently announced a permanent price cut on Realme U1, its first selfie-centric smartphone. The Realme U1 now starts at Rs 10,999 in the country. The 3GB RAM variant with 32GB storage is now priced at Rs 10,999 while the 4GB RAM variant with 64GB storage is now available for Rs 13,499. The Realme U1 features a 6.3-inch display, MediaTek Helio P70 SoC, 25-megapixel selfie camera, 13-megapixel + 2-megapixel dual rear camera and a 3,500mAh battery. 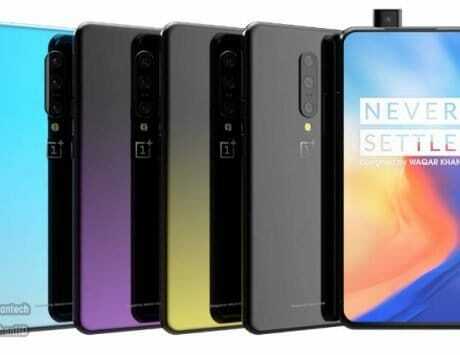 OnePlus 7 Pro में होगा 48-मेगापिक्सल कैमरा सेंसर के साथ ट्रिपल रियर कैमरा सेटअप!